During this podcast our host Arjan Timmerman talks with Tom van Peer who is the Enterprise Presales lead at Dell Technologies in the Netherlands. 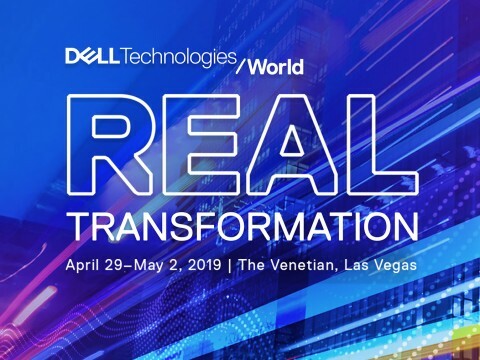 As the conversation is on the Datacenter technology that is provided by Dell Technologies, and thus focuses on things like Dell, EMC, VMware, Pivotal and other products in the Dell Technologies portofolio. Happy listening, and stay tuned for some awesome new content coming soon!